MRSL and RSL – What is the Difference? MRSL and RSL are terms used regarding managing restricted substances during the manufacturing process and finished products. Both are often used as chemical checklists to support product safety and chemical management activities for your business. However, there is often some misunderstanding and confusion between MRSL and RSL and when to use a RSL or MRSL. Whilst lists (MRSL and RSL) can contain similar chemicals, there are distinct differences between RSL and MRSL, which are explained in this article below. MRSL stands for Manufacturing Restricted Substance List and provides brands, retailers, suppliers and manufacturers with acceptable limits of restricted substances, in chemical formulations which are used in the manufacture of materials compliance. An MRSL is used as a tool, to regulate the of chemical formulations used to process raw materials that go into finished products. 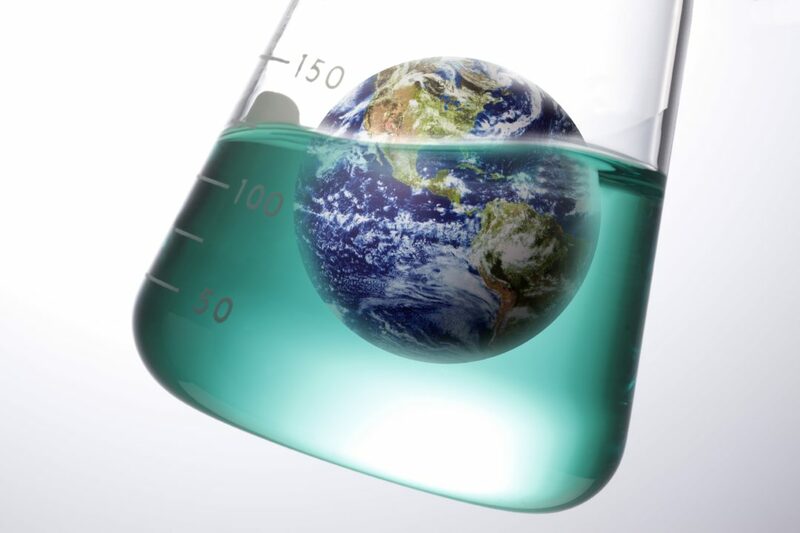 The regulation of chemical formulations upstream, through an MRSL, protects workers, consumers and the environment. Adhering to an MRSL can also protect brands and retailers from any potential negative publicity on product safety. Do you have an MRSL? Does your company know whether the MRSL is being adhered to effectively by suppliers further upstream? Are you engaged in a MRSL programme? MRSL testing analyses the chemical formulations which are used to manufacture raw materials that go into the production of consumer goods. MRSL testing quantifies the amount of each restricted substance on the MRSL that is present in a single chemical formulation. 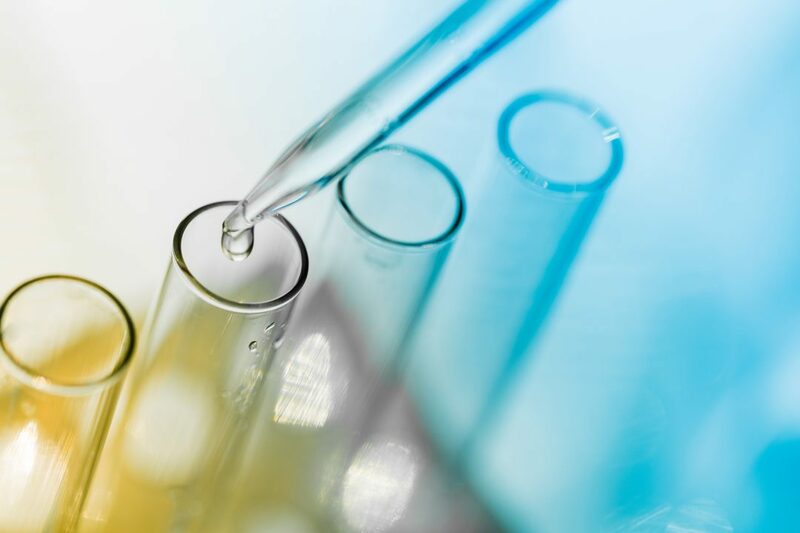 Eurofins | BLC have developed a range of methods for full MRSL testing of chemical formulations. These methods are based on ISO or equivalent standards. 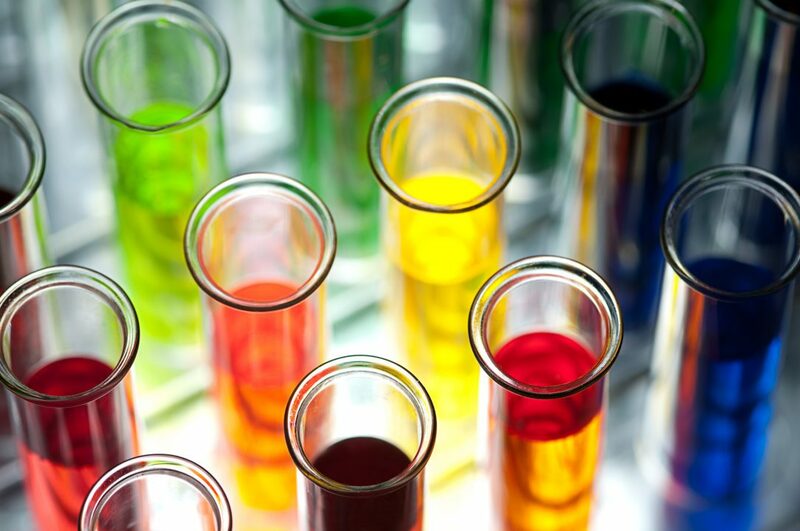 Eurofins | BLC offers fully validated methods to quantify all 146 MRSL listed chemicals. 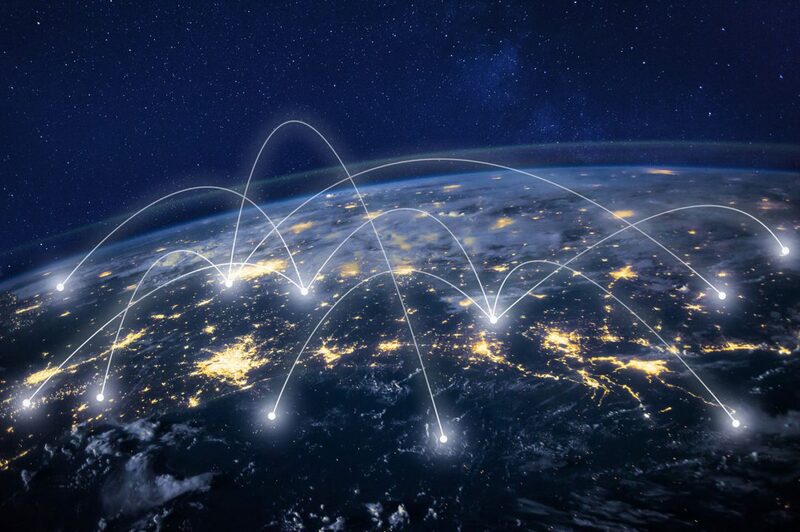 MRSL testing is often carried out by brands, retailers and manufacturers as part of a structured due diligence testing programme, which is available as part of the Eurofins | BLC Chem-MAP Programme. View more information on MRSL testing on the Eurofins | BLC Chem-MAP Programme. RSL stands for Restricted Substances List and is often used as a chemical checklist when testing finished products for the presence of restricted substances. An RSL does not have any involvement with the manufacturing process and only applies to finished articles and materials. As such, it may be referred to as a PRSL (Product Restricted Substance List). An RSL is used as a tool to aid regulatory compliance to product safety standards such as REACH, CPSIA, California Proposition 65, Guo Bio Standards and so on. Finished products should undergo chemical testing as part of a structured due diligence testing programme to ensure compliance with regulations and the brand/retailers RSL. Eurofins | BLC carry out chemical testing for RSL and additional chemical testing as required. Chem-MAP can support your business in the development of an RSL and MRSL testing programme which is carried out at our ISO 17025 accredited chemical testing laboratory, which holds accreditations from UKAS, ILAC and CPSC. We also provide regulatory advice, support for chemical testing failures and chemical management solutions to support your business. Begin your route to responsible chemistry with Chem-MAP. Chem-MAP is a ZDHC approved MRSL verification system which is fully aligned with ZDHC objectives and can provide ZDHC Conformance Level 1 and 3.